Ernest van der Kwast was born in Mumbai, India. 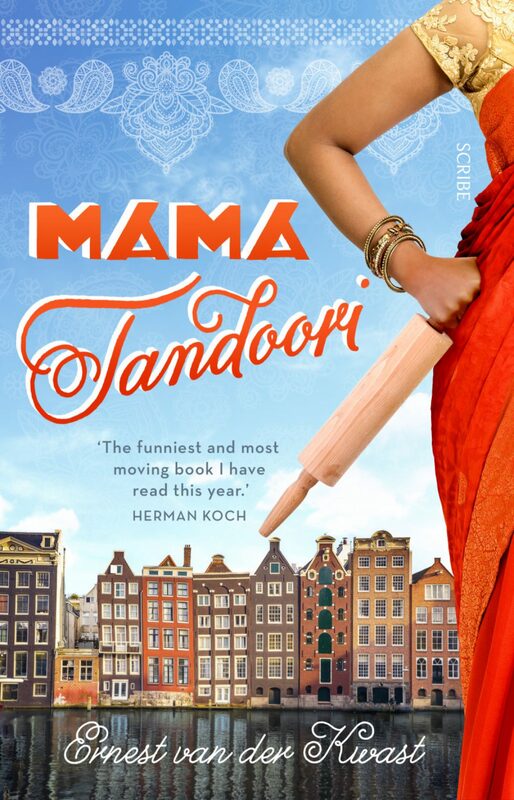 Mama Tandoori (2010), his breakthrough novel, enjoyed huge success in the Netherlands and Italy, selling over 100,000 copies. In 2012 he produced the novella Giovanna’s Navel, which entered the Der Spiegel bestseller list immediately after publication in Germany in spring 2015. His fluid, sensual style has charmed critics everywhere. 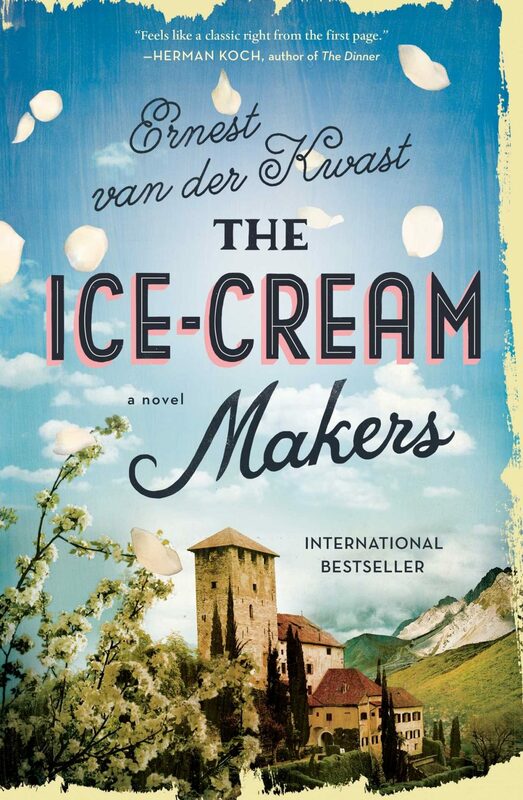 As German daily FAZ put it ‘Ernest van der Kwast flutters around his storyline like a butterfly and his playfulness delights the reader.’ He works in his hometown Rotterdam as a programme-maker and presenter.